Main Street Executive Suites is conveniently located in Colleyville, Texas, midway between Dallas and Fort Worth with easy access to restaurants, shopping and DFW Airport. Our executive suites provide for the complex needs of today's successful businesses. Suite packages are customized to fit the individual needs of each of our clients. We offer you a professionally trained staff to help you with your everyday needs. Let us handle the details so you can handle your clients. 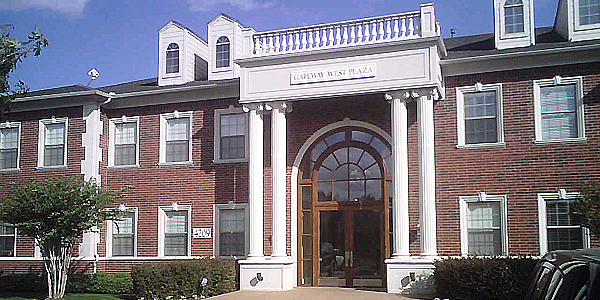 Located in Colleyville, an affluent city in northeast Tarrant County.